AFFORDABLE HOUSING ALERT! Looking for ROOM TO ROAM? 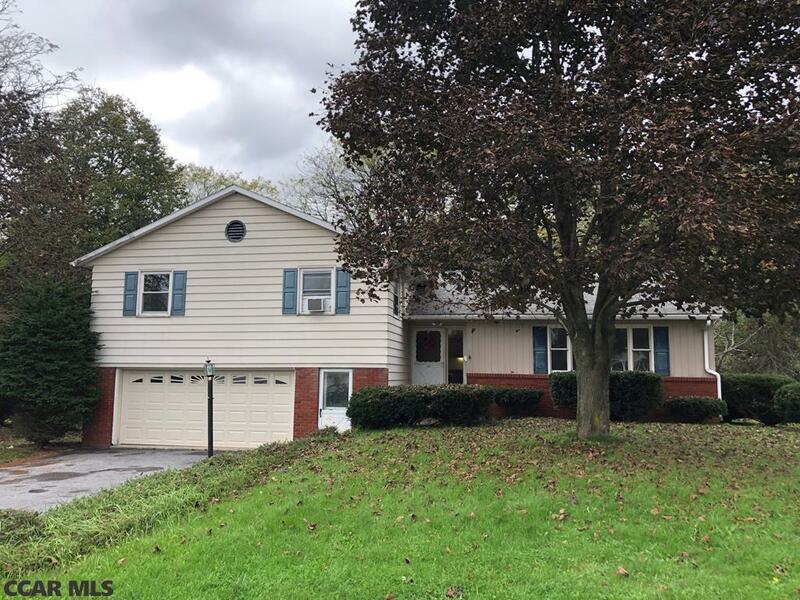 Check out this 4/2.5 ONE OWNER split level home on OVERSIZED FLAT lot backing up to wooded acreage of Cold Stream just steps away from Philipsburg H.S. in the quiet Philips Heights neighborhood w limited traffic. Enjoy the wildlife in the backyard along w a 2 car garage and shed. Recently painted throughout, the eat-in-kitchen w ceramic tile and backsplash and cozy family room with gas fireplace will make holiday gatherings special. 24hr notice requested for showings.